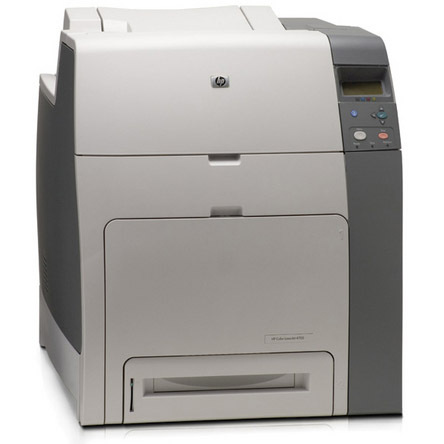 Any fast-paced office with an HP Color LaserJet 4700 printer has their print work in good hands. This workgroup color laser device offers incredible print speeds of 30 pages per minute (ppm) across a diverse range of media sizes, making it easy to knock out any project quickly and with laser precision. Every page you produce will look professional, but in order to get a consistent output of high-quality print work, you need a dependable toner set that won’t let you down. Cheap toner often produces blemished work, and yet original equipment manufacturer (OEM) HP toner cartridges tend to cost hundreds of dollars each! If you need professional-quality work at an affordable price, 1ink.com is just what you’ve been looking for. These remanufactured HP 641A toner cartridges from 1ink.com combine the product specs and print quality of an OEM product with the affordability of cheap toner. Make no mistake, though: this remanufactured toner will produce flawless results, it will not void your printer’s warranty, and it will help power your business while helping you cut costs.